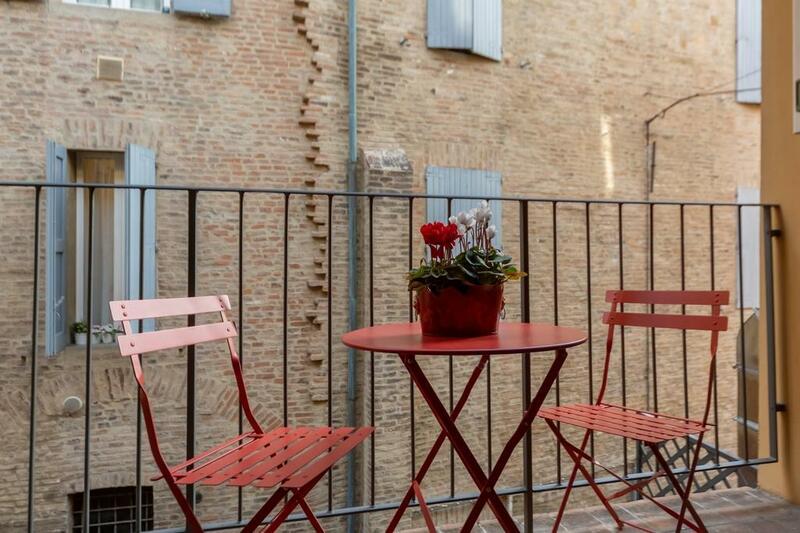 Falegnami Suites, located in the Bologna City Center area, is a popular choice for travelers. 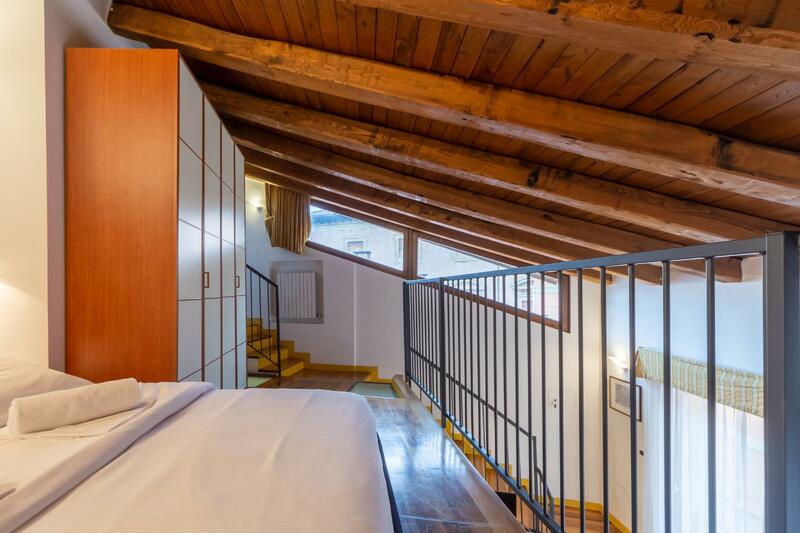 The property lies 0 KM from the city center and provides accessibility to important town facilities. With its convenient location, the property offers easy access to the city's must-see destinations. 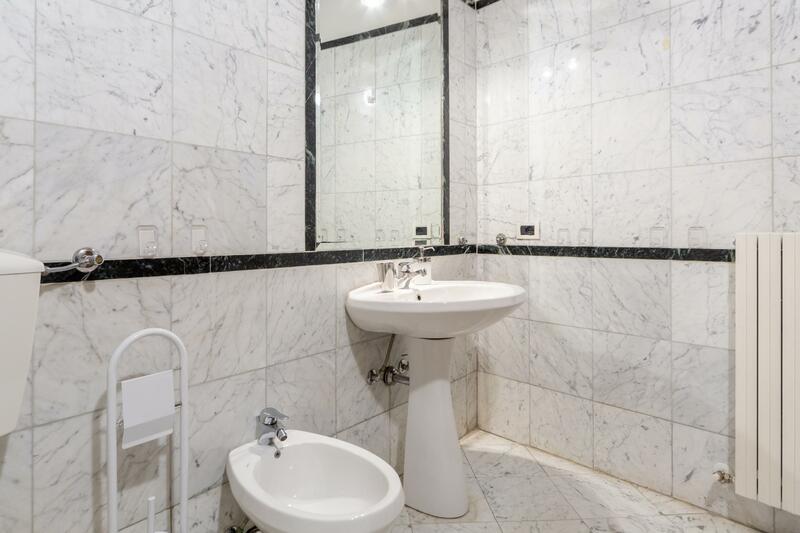 Take advantage of a wealth of unrivaled services and amenities at this Bologna property. 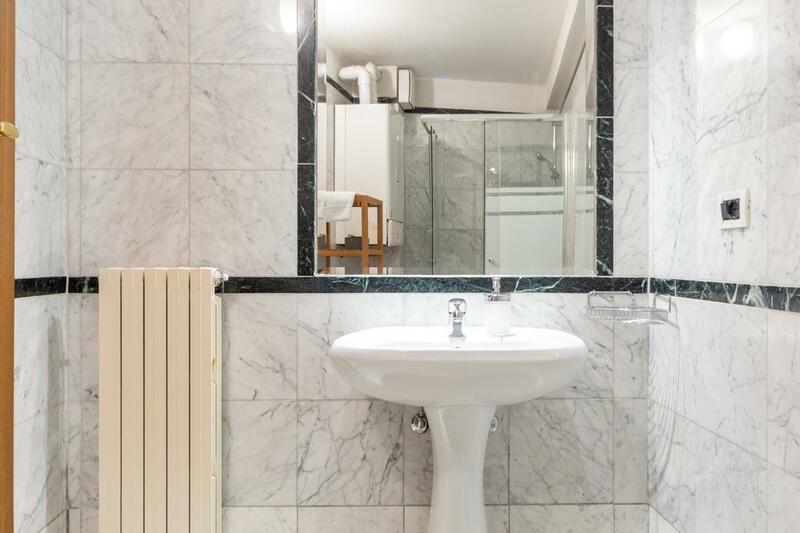 The property offers access to a vast array of services, including free Wi-Fi in all rooms, fireplace, laundromat, private check in/check out, taxi service. All guestrooms feature a variety of comforts. Many even provide locker, closet, cleaning products, complimentary tea, towels to please the most discerning guest. The property offers fantastic facilities, including boats, to help you unwind after an action-packed day in the city. 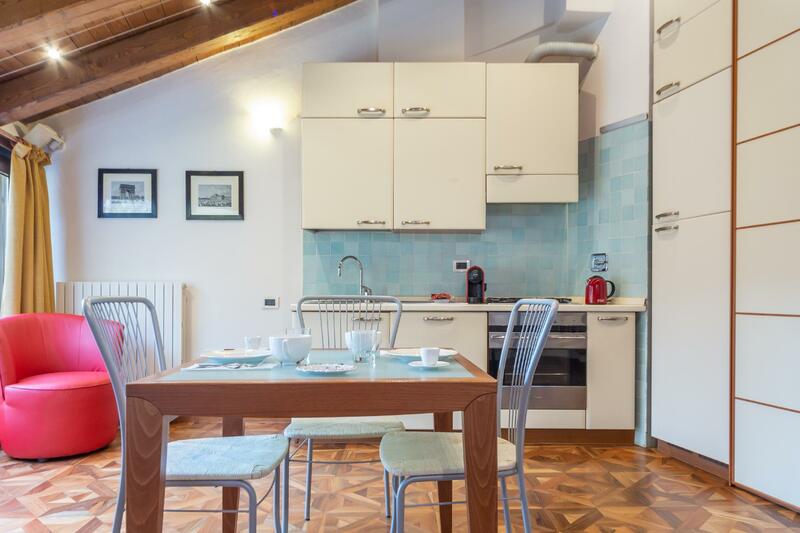 Whatever your reason for visiting Bologna, Falegnami Suites is the perfect venue for an exhilarating and exciting break away.